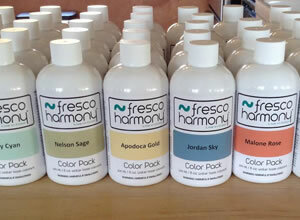 Shop Fresco Harmony’s Signature Color Series! 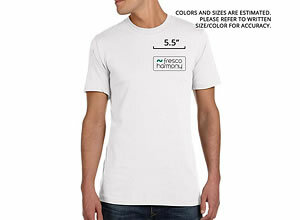 It’s amazing to consider how one, 8 oz. bottle can do so much! 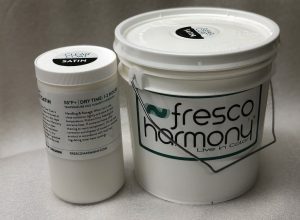 The Fresco Harmony Color Pack is water based color additive, formulated for one 3.5 gallon (unit or box) of joint compound. 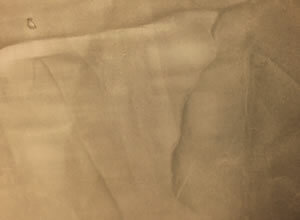 When mixed together the Color Pack/Joint Compound offers a perfect color match from batch to batch. Not to mention a whole lot of medium to work with! 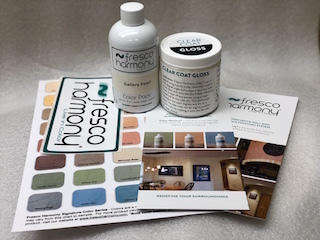 Custom Paint Center located at 6417 Lomas Blvd NE, Albuquerque, NM 87110. Sorry we’re currently shipping in the US only.